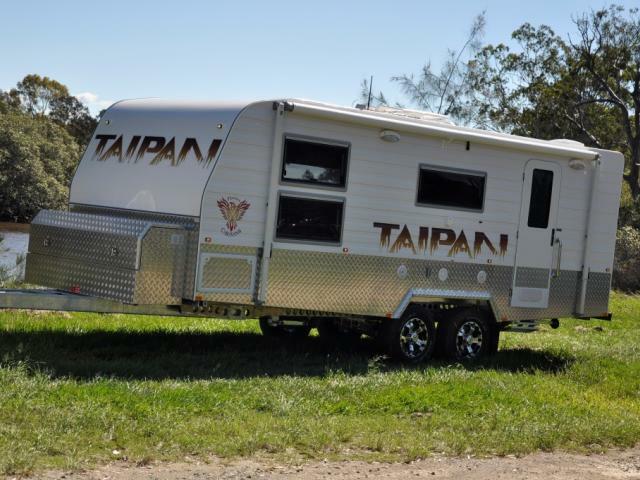 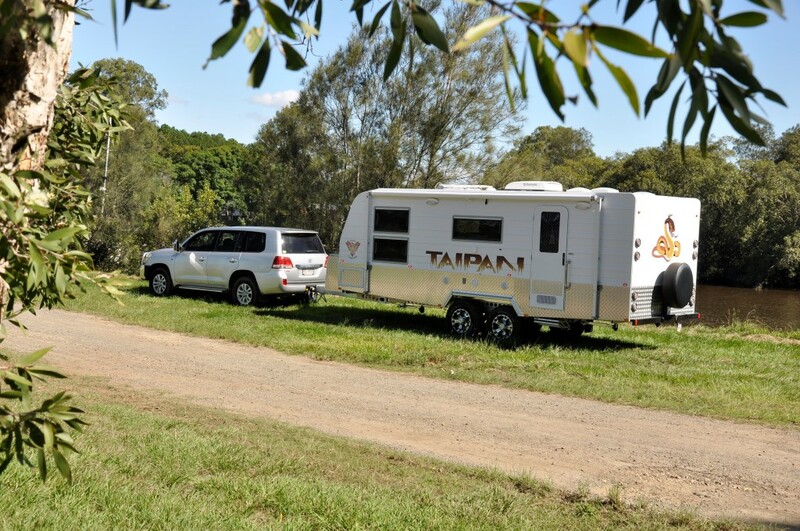 Here you will find quick access to a collection of photos and videos for our Caravan range. 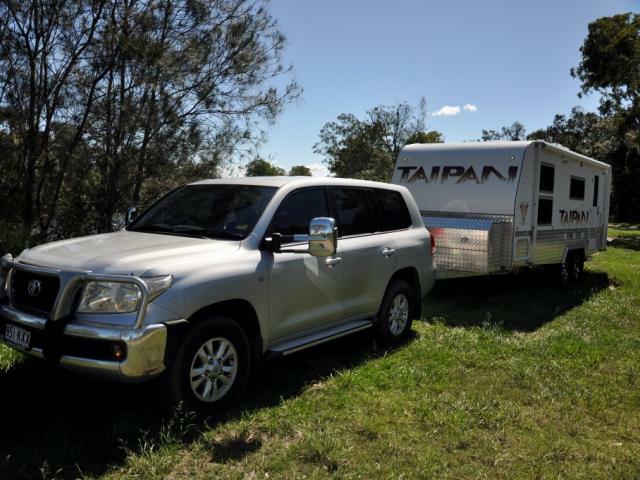 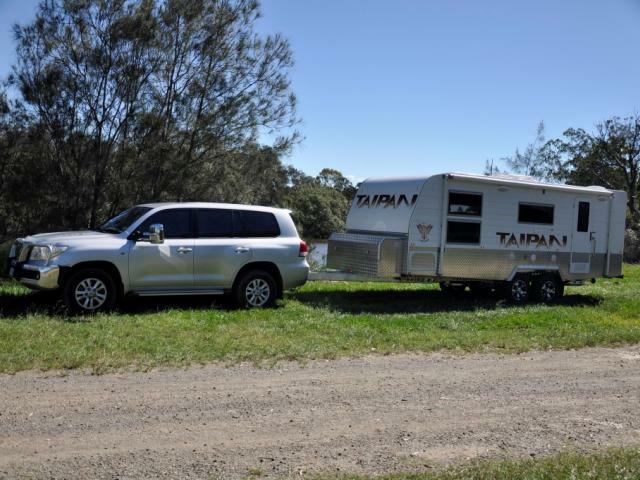 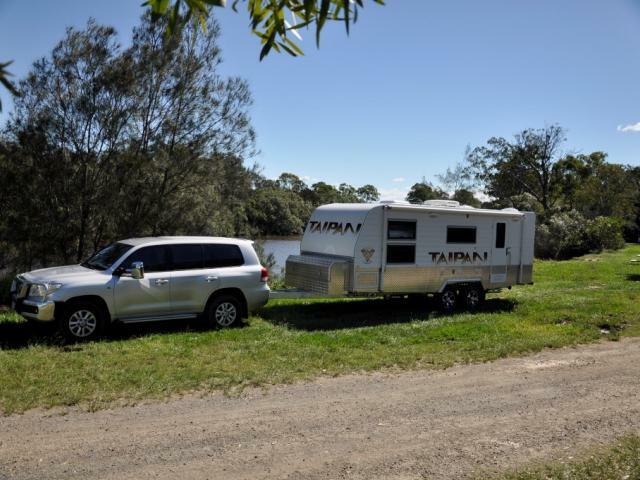 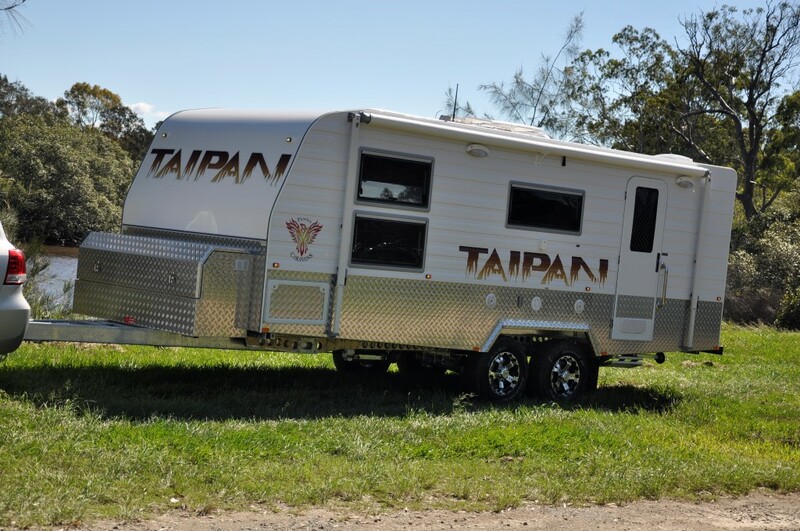 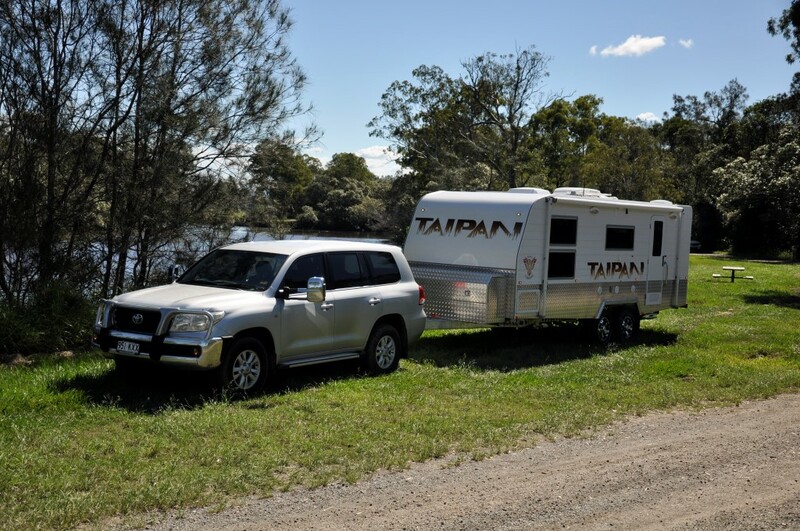 At Phoenix Caravans we design and create luxurious, custom caravans that allow you to explore and discover Australia in superior comfort and style. 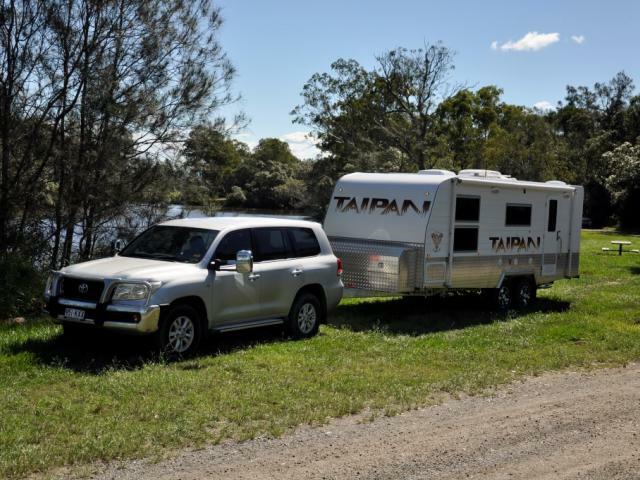 Whether you want to stick to the roads or experience ultimate adventures Off-Road, Phoenix Caravans will have a caravan to suit your needs. 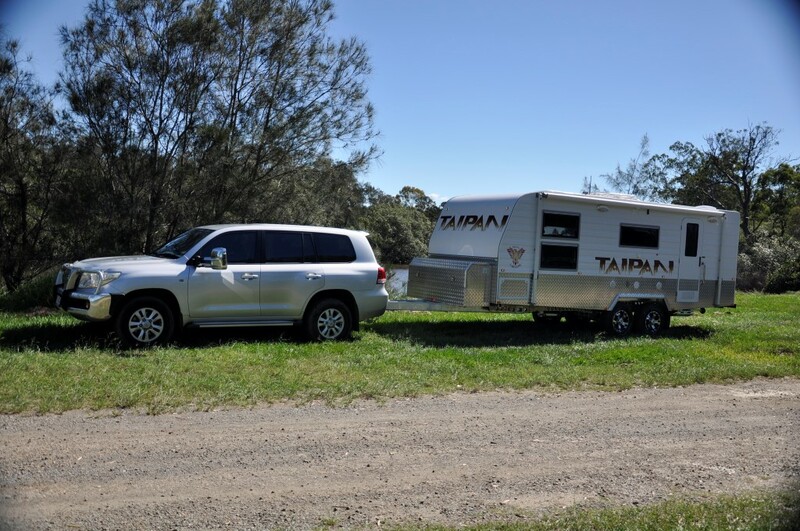 No big fish photos yet but just a quick note to say how pleased we are with our new Phoenix. 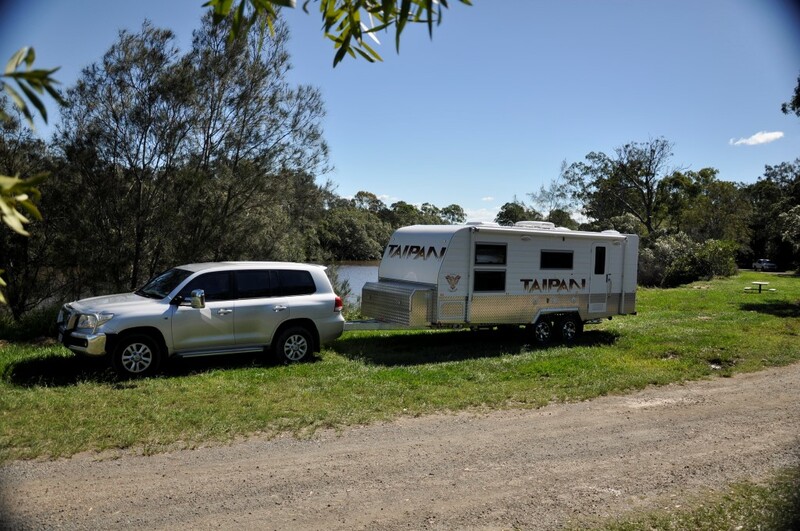 After a few minor adjustments at the weighbridge, the van is travelling so well, we are already planning our next around Australia trip. 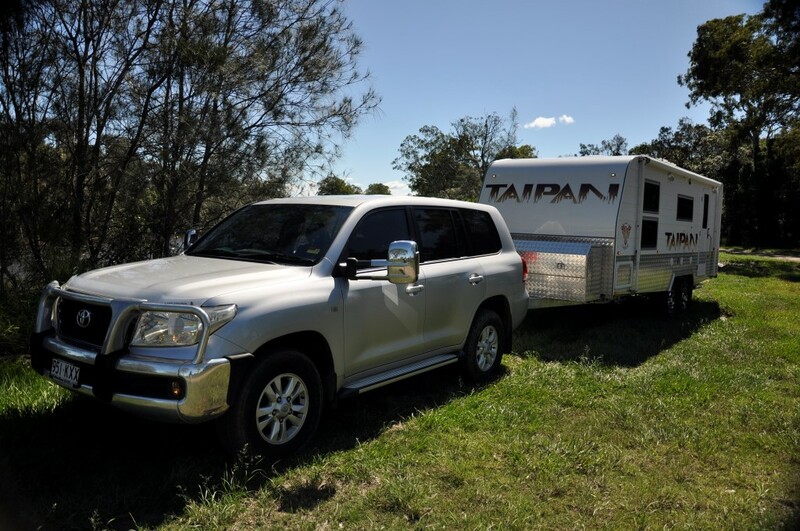 This time we can confidently visit all the off road tracks that we missed in 2006. 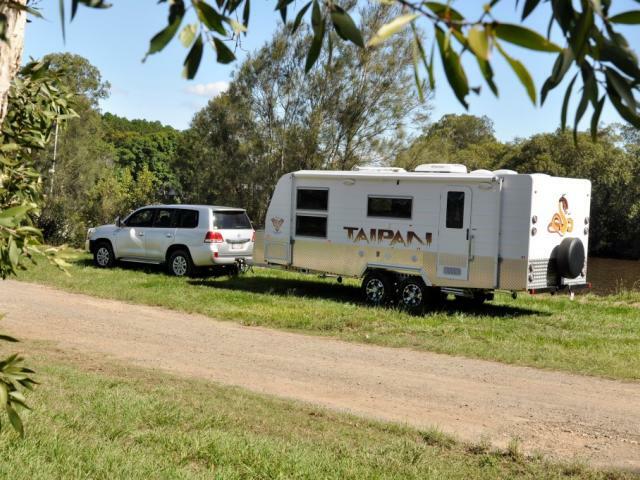 Thanks again to your dedicated team for producing a caravan which I believe is the best available.